This information is from the IRS website. The IRS this week announced it is waiving the estimated tax penalty for many taxpayers whose 2018 federal income tax withholding and estimated tax payments fell short of their total tax liability for the year. This relief is designed to help taxpayers who were unable to properly adjust their withholding and estimated tax payments to reflect an array of changes under the Tax Cuts and Jobs Act, the far-reaching tax reform law enacted in December 2017. During the summer, taxpayers often rent out their property. 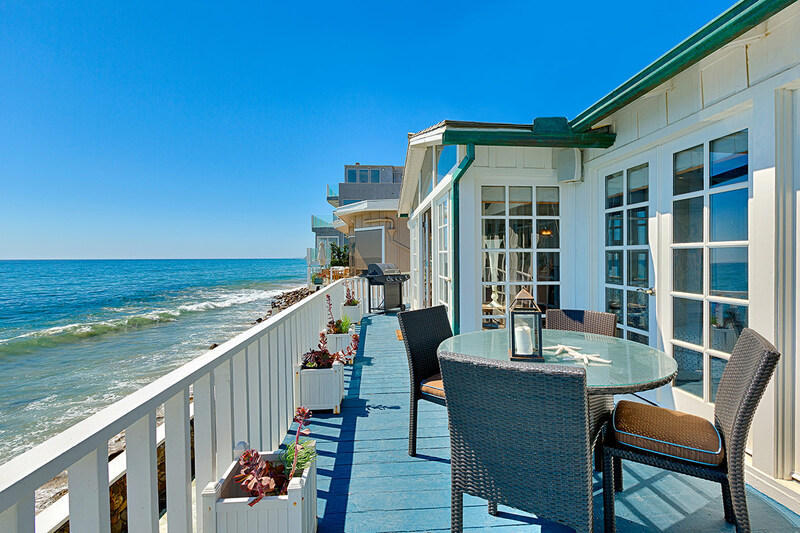 They usually think about things such as cleanup and maintenance, but owners also need to be aware of the tax implications of residential and vacation home rentals. 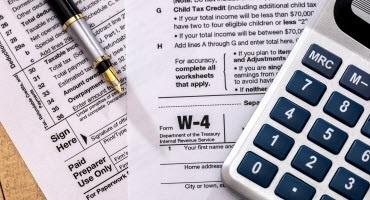 The IRS has released an updated Withholding Calculator and a new version of Form W-4 to help taxpayers check their 2018 tax withholding following passage federal tax reform. The IRS is enacting additional safeguards for the 2018 tax filing season to help further curb refund fraud. 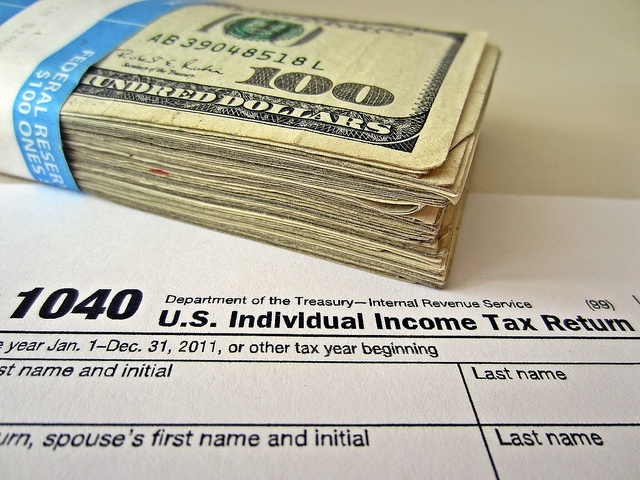 Working with state tax agencies and private-sector industry leaders, the IRS also reported fewer identity theft returns, fewer fraudulent refunds and fewer taxpayers who were victims of identity theft. 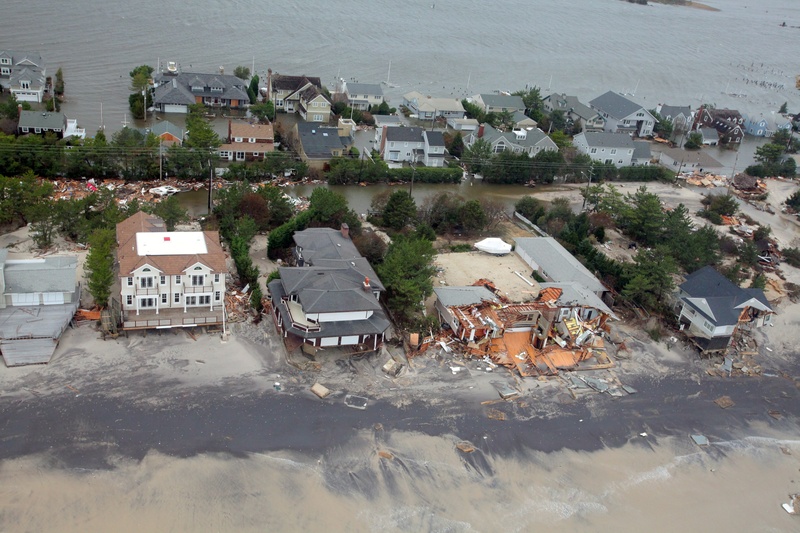 As we enter the height of hurricane season here on the Atlantic Coast, it's a good time to review what losses can and can't be deducted in the case of a natural disaster. If a taxpayer suffers damage to their home or personal property, they may be able to deduct the loss they incur on their federal income tax return. 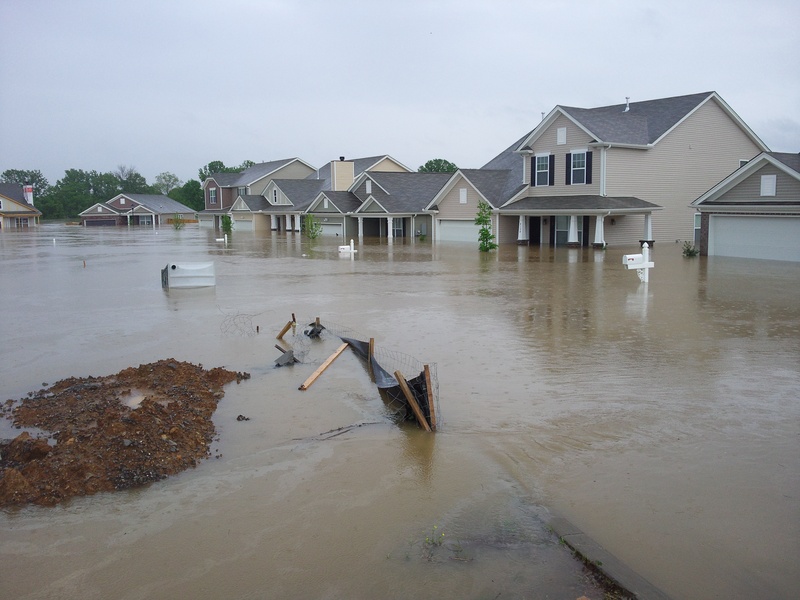 If their area receives a federal disaster designation, they may be able to claim the loss sooner. 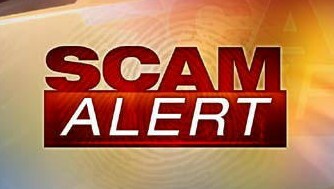 The IRS last week issued a warning about a new nationwide phone scam involving phony certified letters. 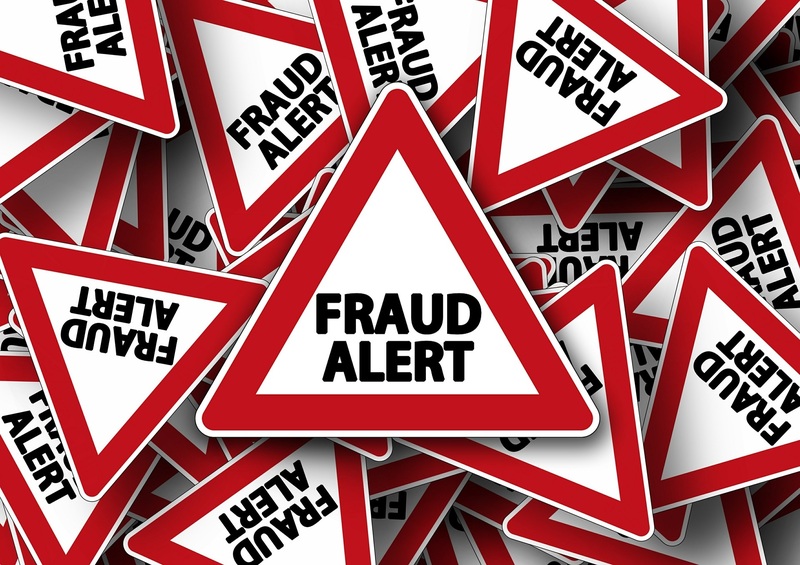 The fraud attempts involve phone calls where the caller claims to be from the IRS and tells the victim about two certified letters sent to them in the mail but returned as undeliverable. The caller then threatens arrest if a payment is not made through a prepaid debit card they claim is linked to the Electronic Federal Tax Payment System, or EFTPS. Don’t think you can get your taxes done by April 18? Even the IRS says not to worry. The Internal Revenue Service reminded taxpayers this week that if they are unable to file their tax returns by this year’s April 18 deadline there is an easy, online option to get more time to complete their return. Taxpayers who need more time to complete their return can request an automatic six-month extension. An extension allows for extra time to gather, prepare and file paperwork with the IRS, however, it does not extend the time to pay any tax due. The IRS, along with state tax authorities and the tax preparation industry, is warning businesses of an email phishing scam using a corporate officer’s name asking for employee W-2 forms from payroll and human resources departments at companies. The IRS said Wednesday it has been hearing complaints this week the email scam is making its way across the country for a second time. The IRS urges company payroll officials to double check any executive-level or unusual requests for lists of Forms W-2 or Social Security number. 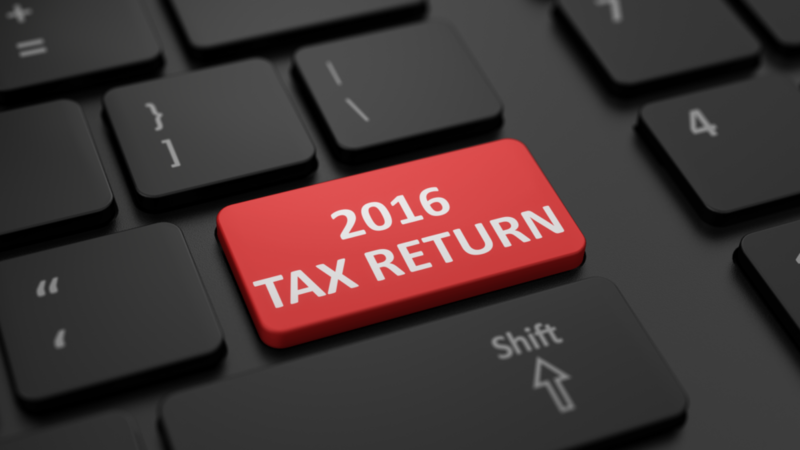 With the 2017 tax season opening Monday, Jan. 23, the IRS is warning taxpayers claiming certain tax credits to expect a longer wait for refunds. A new law requires the IRS to hold refunds claiming the Earned Income Tax Credit (EITC) and the Additional Child Tax Credit (ACTC) until Feb. 15. 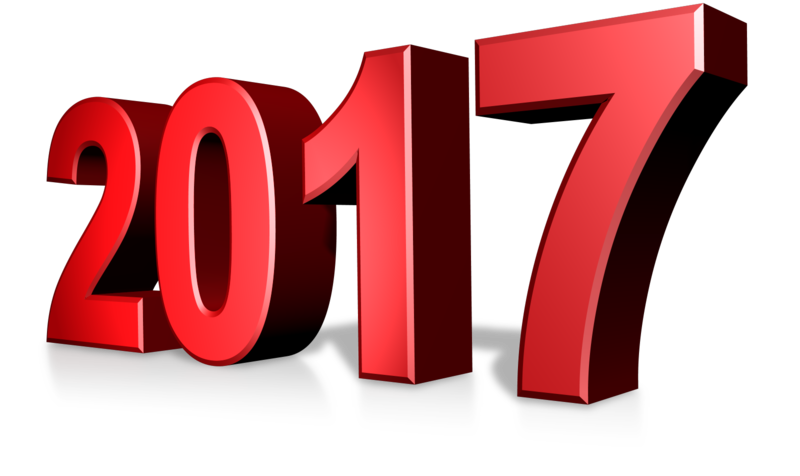 “For this tax season, it’s more important than ever for taxpayers to plan ahead,” IRS Commissioner John Koskinen said in a press release.